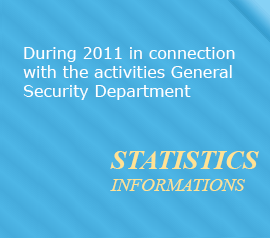 List of services performed on the basis of contracts concluded by General Security Department of the Interior is provided depending on the type of the object, the tasks set for the Department and is composed of different security methods. - The security of Cargo, money, securities and metals with direct accompany enforcement of police officers or security guards. Baku, Sumgait, Ganja, Sheki, Shirvan, LankaranMingachavir and administrative buildings, money, precious metals, drugs stored in the rooms, shopping facilities and other indoor places of special significance that require less computer resources provided through the Central Security Unit are provided. In addition, the types of services with the help of the Security Service of the Ministry implements the protection of the civilian houses. The relevant resolutions and decisions adopted by the Cabinet of Ministers, which is of particular importance in the country's economy and plays an important role in the production of petroleum products, it is kept in storage and transportation pipelines, chemical industry facilities, power plants, water reservoirs, bridges, museums, banks, and other life Facilities are protected by Protection Service,warranty. In recent years, the sector has been further expanded and the Security Service, as well as the protection of property, protection of the owners and the provision of other services has been launched. 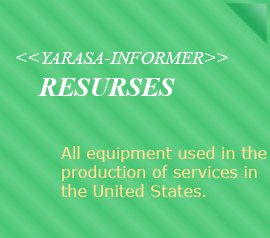 Such services - facilities and other places of public order, protection of movable property and cash support for the territory of the republic, and ensuring the security of persons with diplomatic immunity, signaling systems, stations of the "Alert" warrants’ sending signals to prevent criminal attacks and so on included. At present, more than 10 objects owned as public and private propertyare preserved by the Security Service of the Ministry.